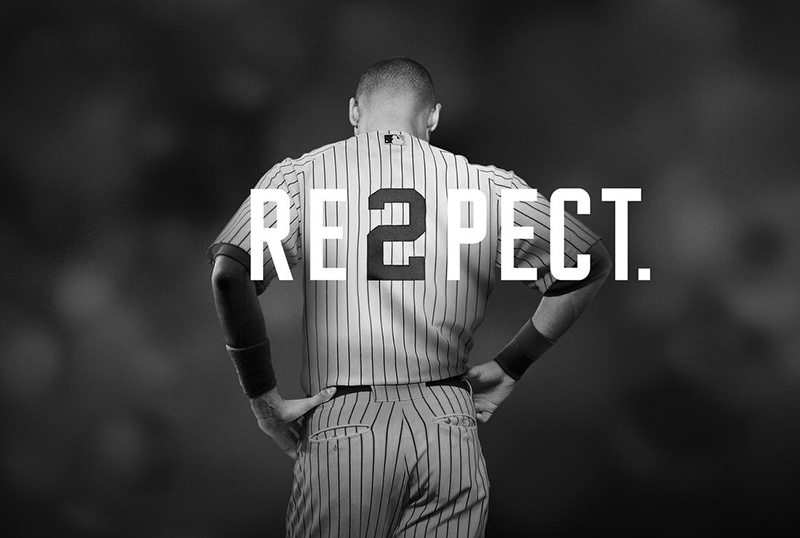 Jordan Brand is launching another special collection for Derek Jeter known as the ‘RE2PECT’ Collection. 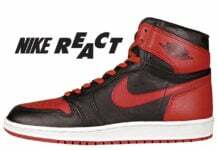 This time around the brand will release the Air Jordan 1 Mid Jeter Re2pect, the Jordan Lunar Grind and the Jordan Hydro 6 Slide. 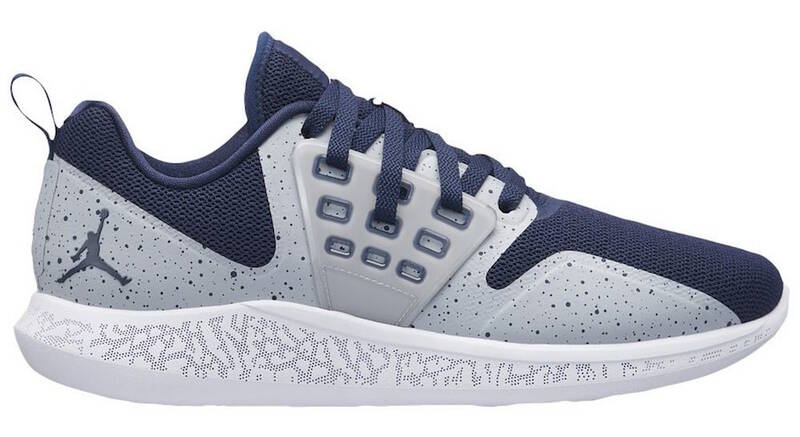 Each pair in the collection features a New York Yankees theme while dressed in shades of Blue and White. 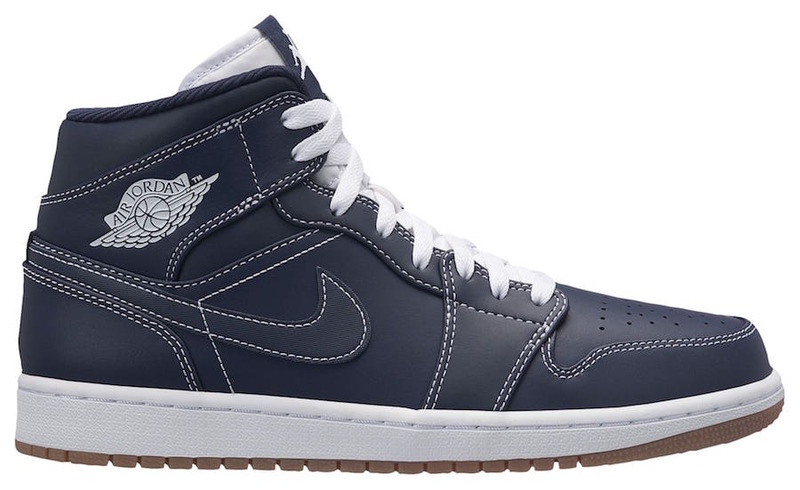 The Air Jordan 1 features an Obsidian upper, White accents and a Gum sole. The Jordan Lunar Grind uses the same colors while highlighted with cement and elephant print. Last but not least is the Jordan Hydro 6 which has Re2pect on the sides. The Jordan Re2pect Collection is scheduled to release on Wednesday, July 26th, 2017 and will be available at retailers like EastBay. 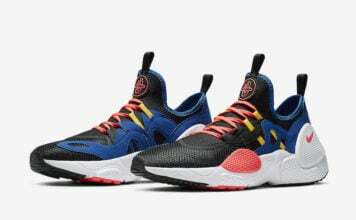 Retail price ranges from $50 to $110. Check out the full collection by scrolling below.